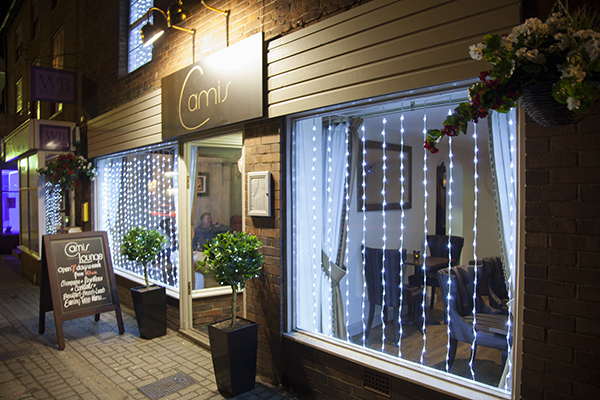 OPEN WEDS 10.00 till 23.00. 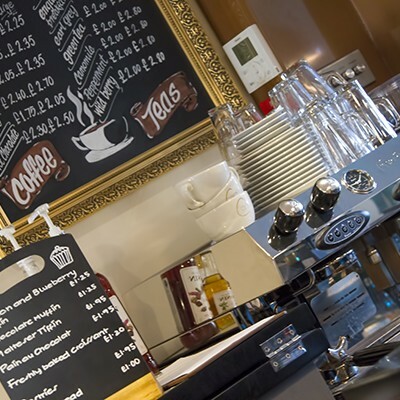 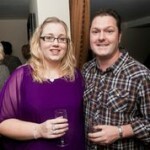 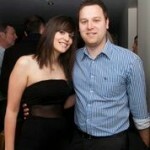 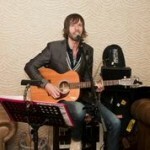 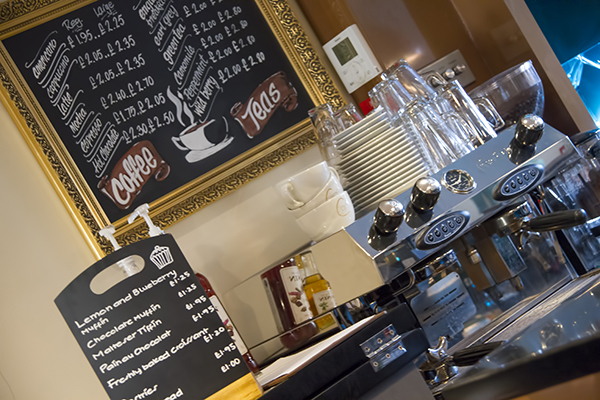 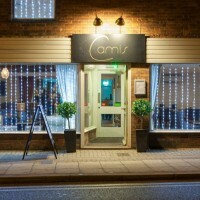 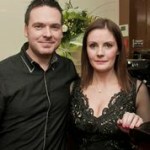 Camis is one of South Leicestershire's finest Bars and Coffee Lounge. 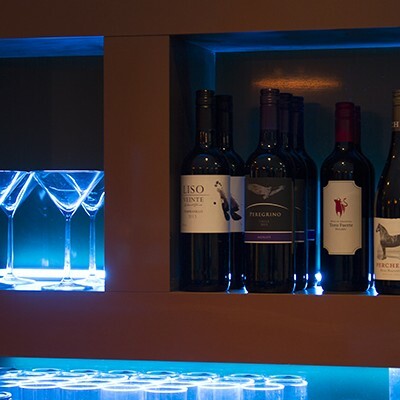 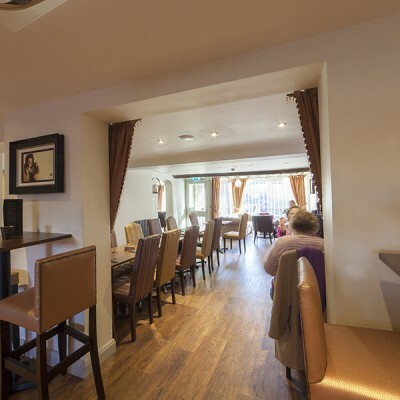 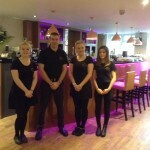 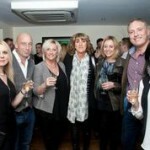 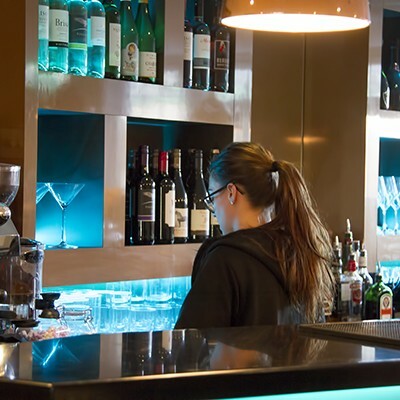 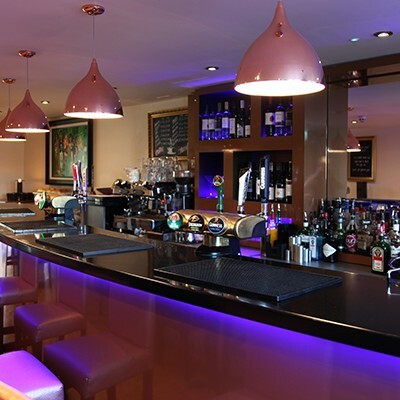 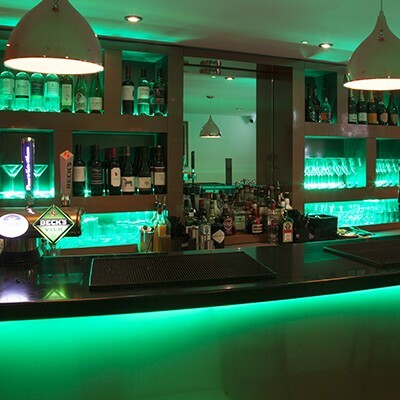 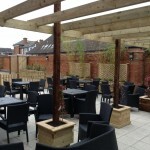 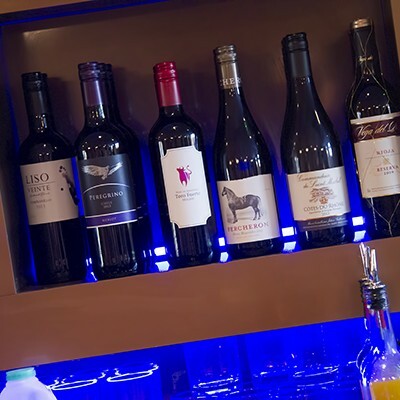 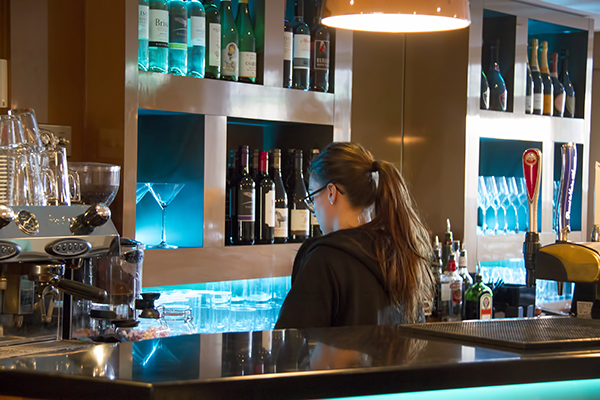 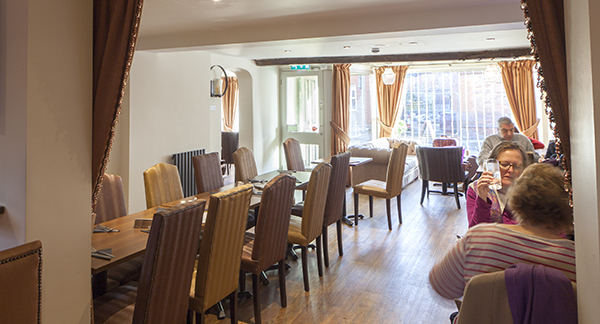 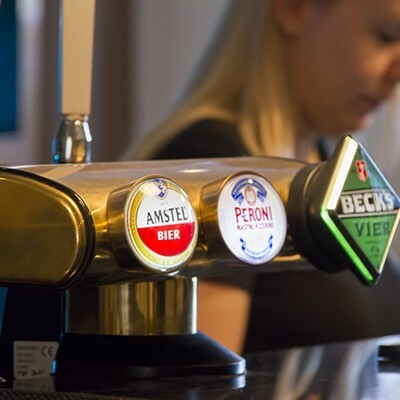 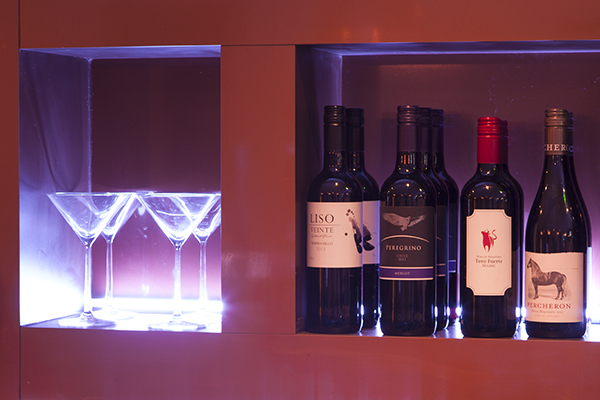 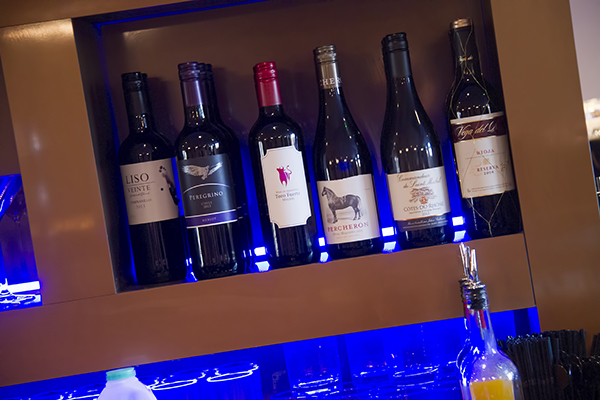 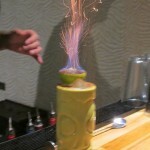 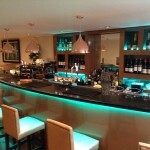 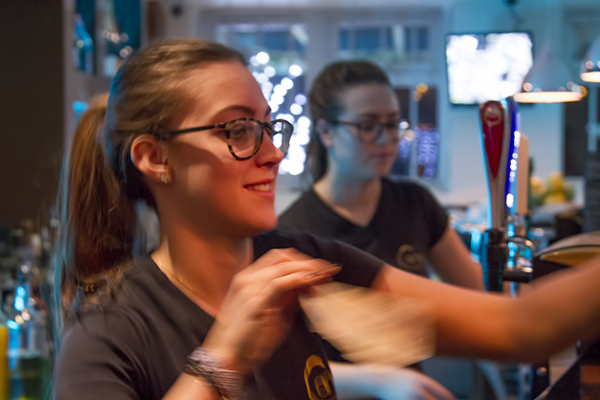 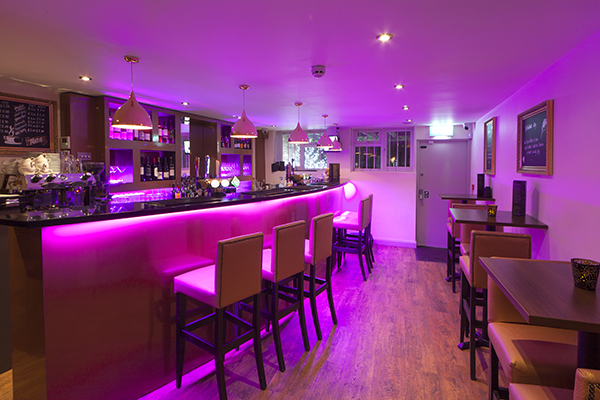 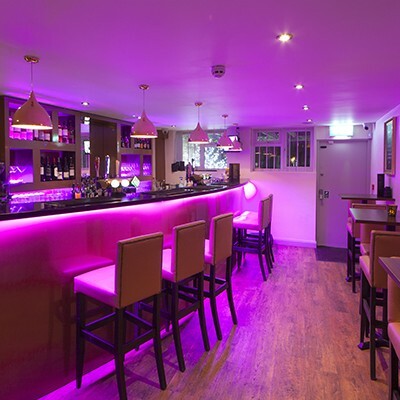 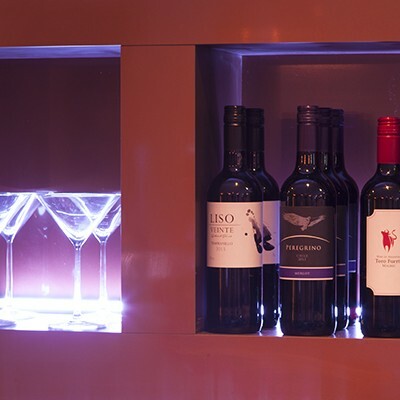 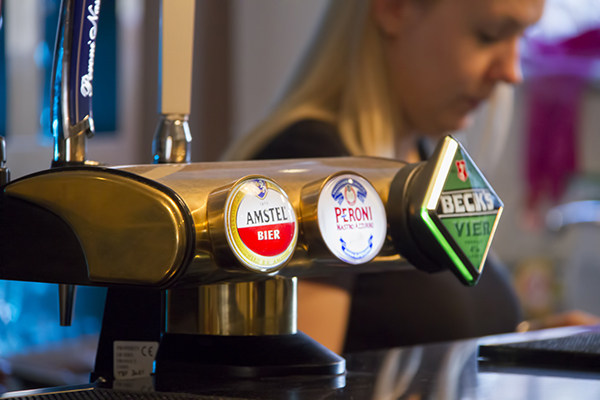 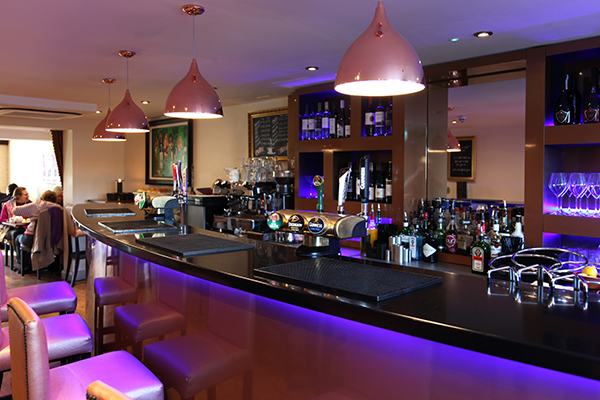 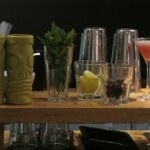 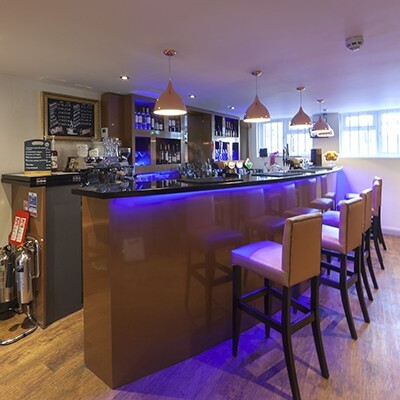 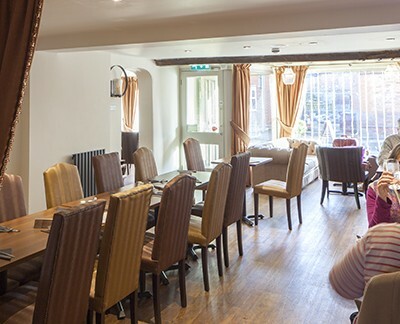 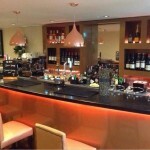 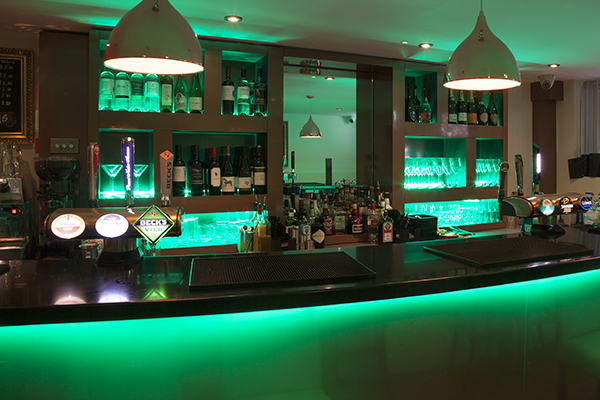 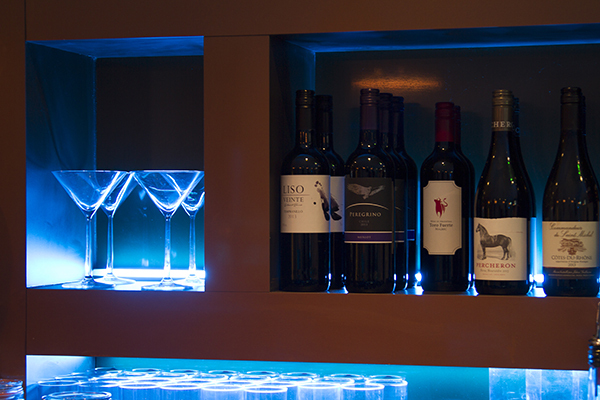 Located in central Lutterworth this stylish bar offers the ideal setting to relax and unwind. 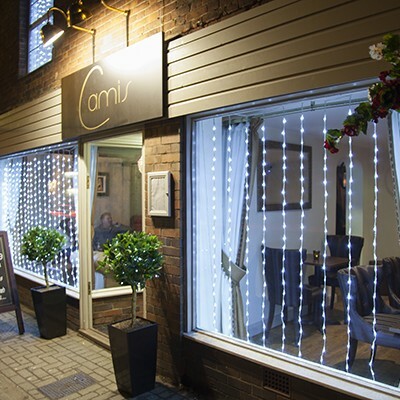 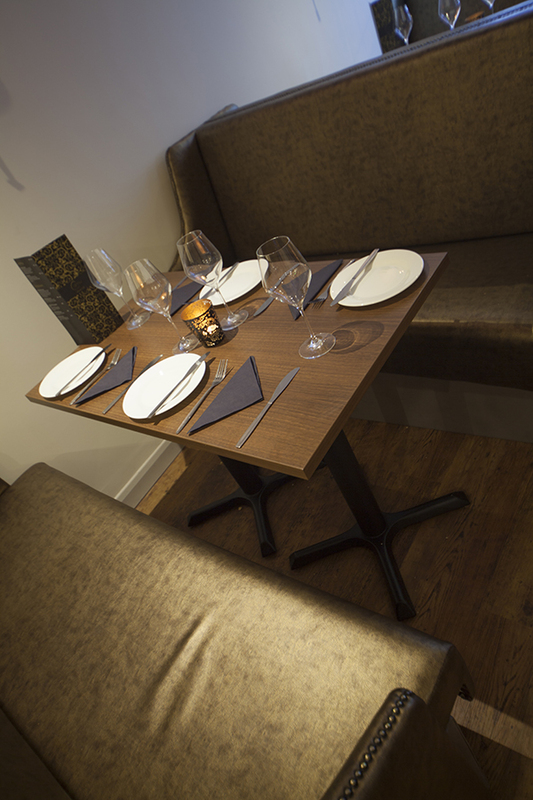 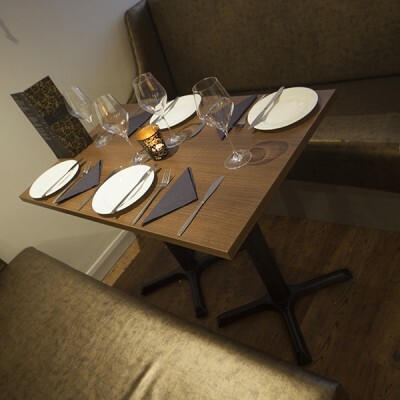 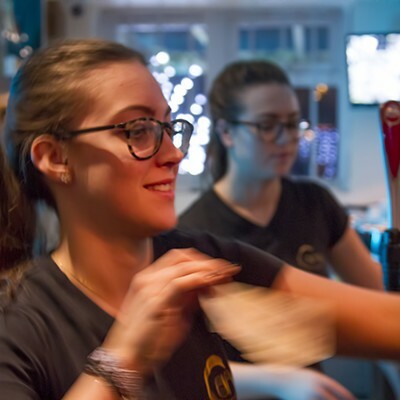 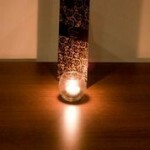 Open 6 days a week, we offer a leisurely lunchtime menu and a special evening Tapas menu. 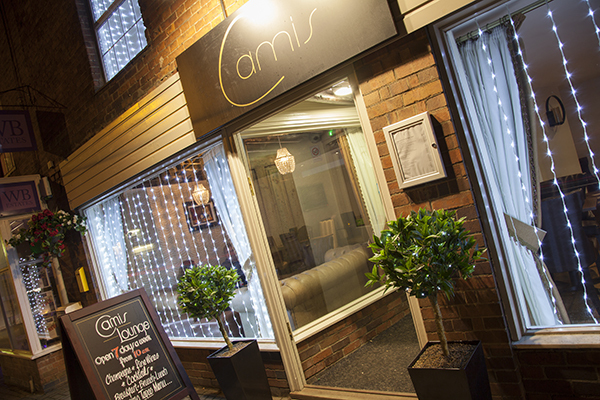 We are a must visit! 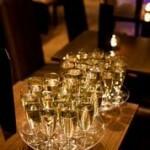 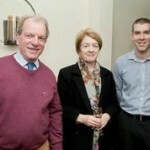 We also offer corporate packages for Board Meetings/networking events with room hire and buffet available to pre order. 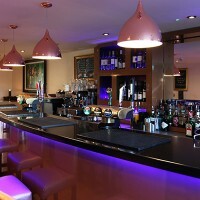 Done with passion ... from the setting of the mise-en-place to the sensuous mixing from our cocktail menu, we do not disappoint. 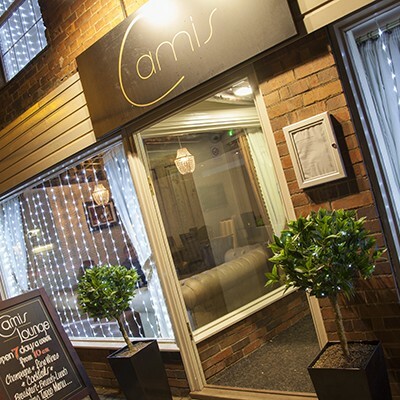 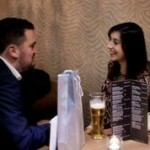 At Camis, we offer an wide range of events usually themed around special days such as Mother's Day, Easter, etc. 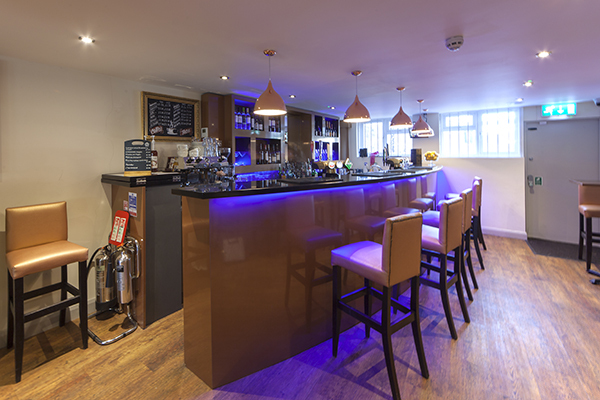 Please view our upcoming events here. 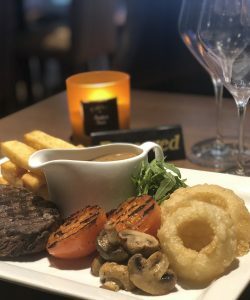 There's quite a few dishes on our menu that will interest your tastebuds and eyes. 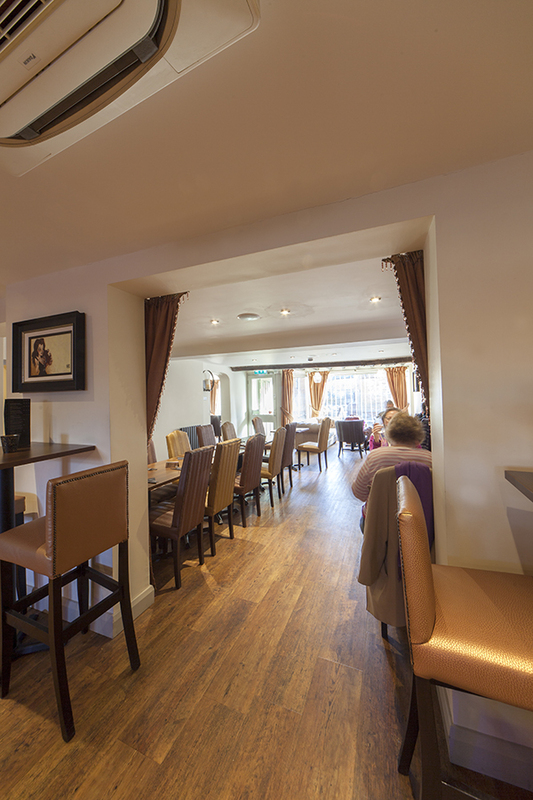 Below you'll find a selection from our wide range of good value tasty food.